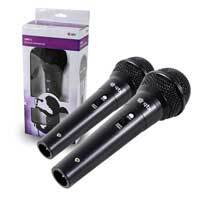 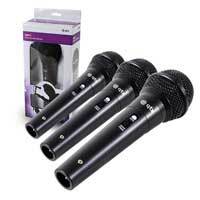 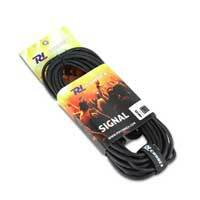 The DM-11 dynamic handheld microphone is suitable collectively for karaoke, DJs and PA applications. 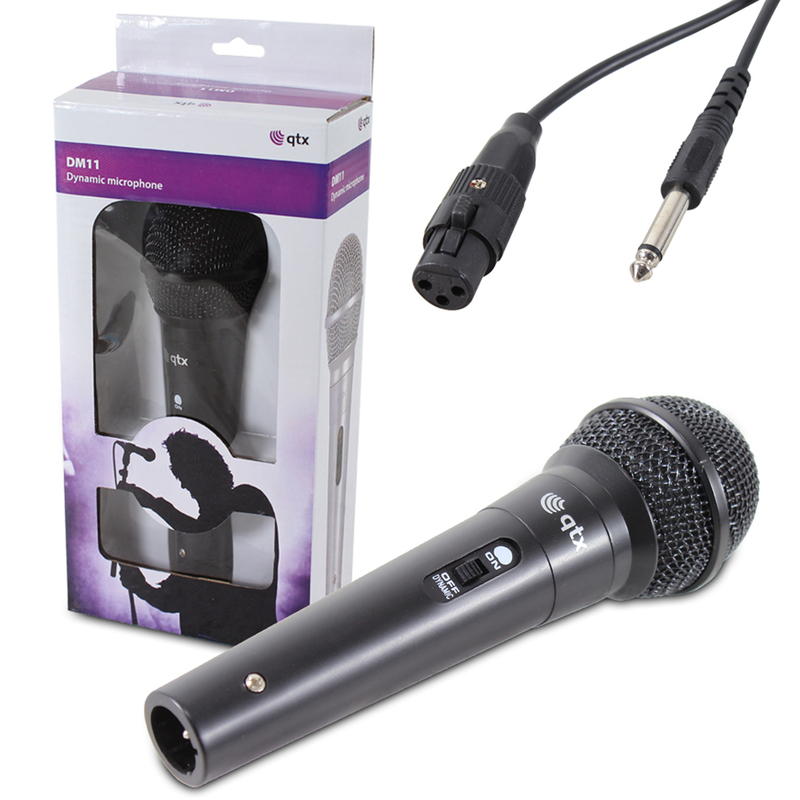 A dynamic microphone with wide dynamic range, complementary to both female and male vocalists; this would be suitable for live sound and studio recording with its seamless sound quality. 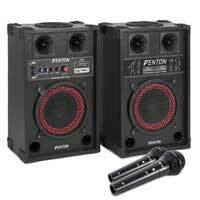 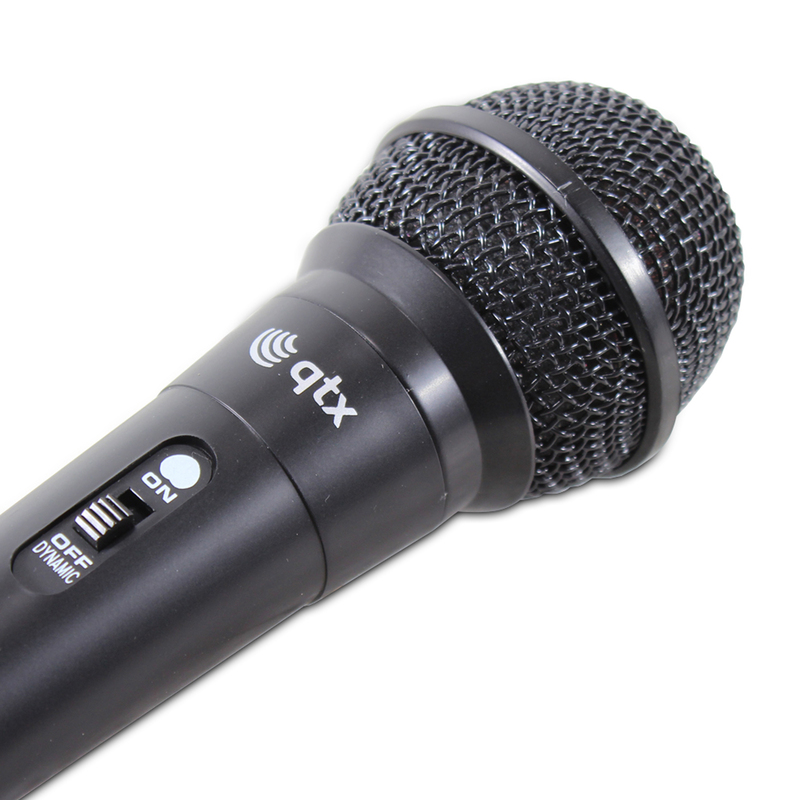 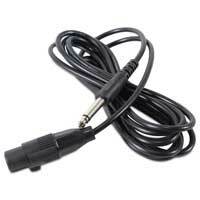 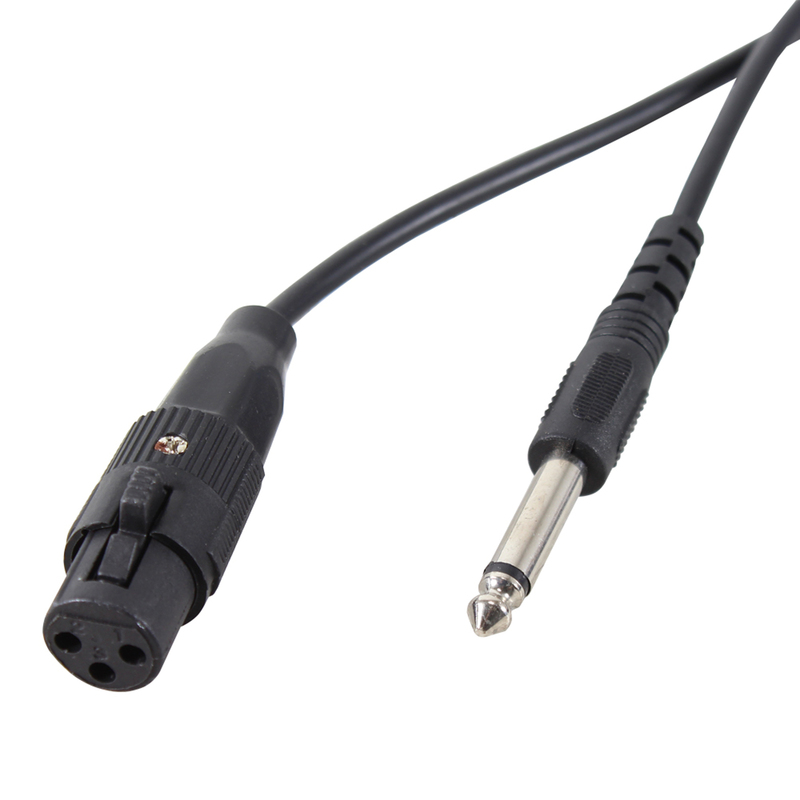 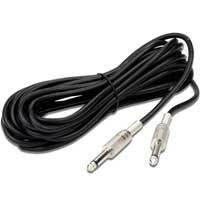 With a simple on/off switch on the rugged plastic body, this handheld mic also comes with a XLR to 6.35mm jack cable for instantly connecting to amplifiers and mixers.